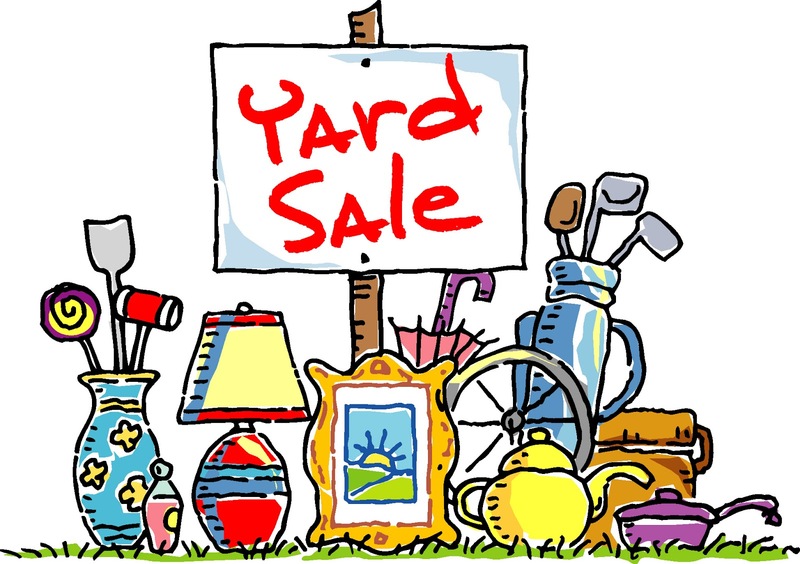 Come on out and support the Peterborough Chapter of Autism Ontario at their YARD SALE FUNDRAISER on Sunday, June 26th from 8 a.m. to 3:00 p.m. Rain or Shine. Lots of great items FOR SALE. Looking forward to seeing you there! Sale takes place in the REMAX parking lot in the Market Plaza (George and Rink Streets) across from Del Crary Park. All proceeds go to Autism Ontario Peterborough. Please bring any donations to the location at 7:00 a.m. on Sunday morning.